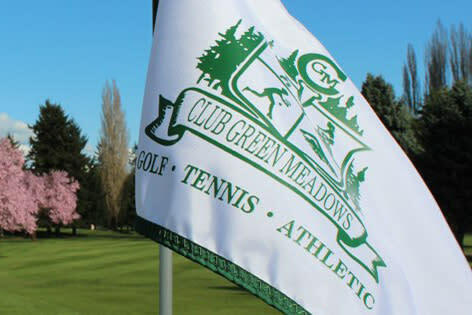 Club Green Meadows is an 18-hole, championship layout approximately 6,400 yards in length. The club features golf, tennis, and other athletic amenities as well. 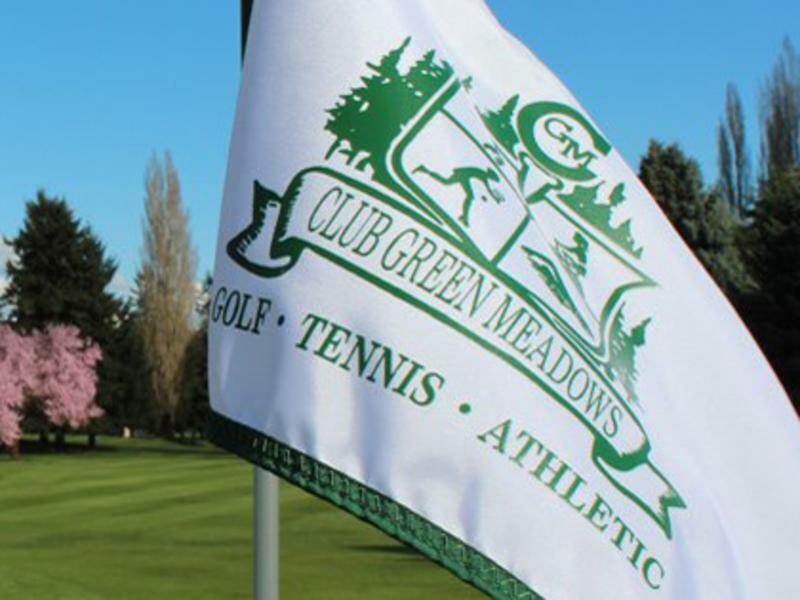 Club Green Meadows has evolved from a driving range in 1960 into one of the largest and most complete golf and recreational facilities.